At SOLE we take pride in offering the best dining experience for our customers, including the option to enjoy a perfect wine by the glass while dining with us. 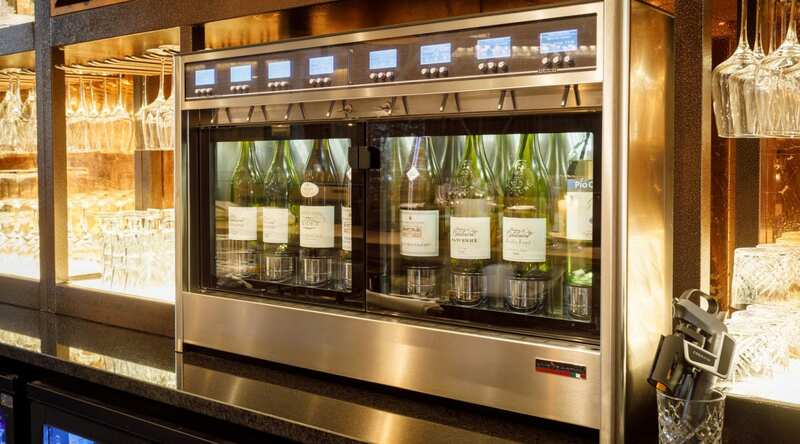 That’s why at SOLE we have an 8-bottle wineemotion machine, a wine dispenser designed to preserve the wine quality when poured by the glass. 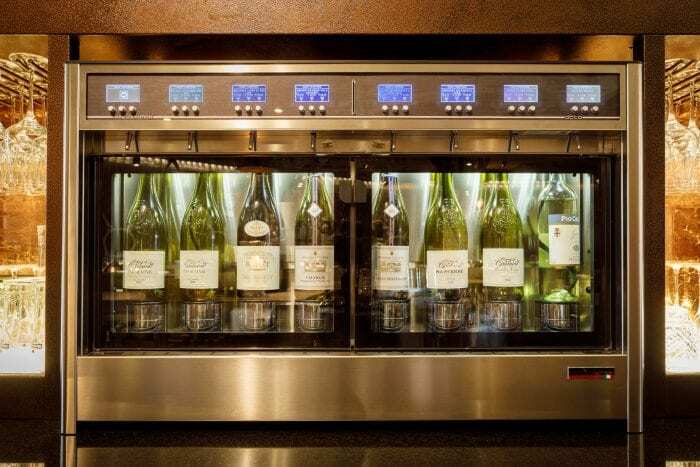 Thanks to this incredible Wineemotion wine dispenser, we can offer a great selection of the finest wines by the glass without losing any quality! By preventing the wine to interact with the oxygen in the air, wineemotion preserves an opened bottle of wine and allow us to pour the perfect glass of wine for you every time! The wine is preserved by introducing inert gas inside the bottle. The gases used are food grade Nitrogen or Argon. Both gases are used in the food industry to preserve food and beverages (modified atmosphere packaging), as they are odourless, tasteless and colourless. Injecting inert gas into the bottle allows the escape of air (containing oxygen), preventing the oxidation of the wine. Next time you are visiting us and indulging in one of the delicious dishes from our menus, make sure to ask a wine pairing recommendation to our team and enjoy the perfect glass of wine at SOLE. 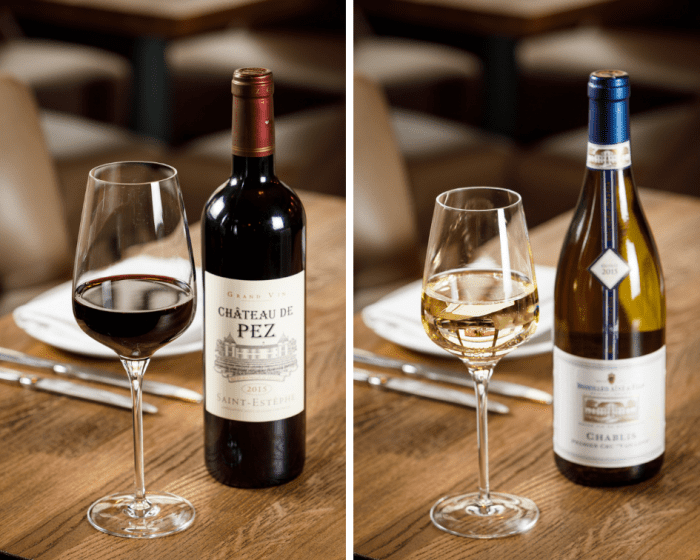 Discover our amazing wine menu here.